It's 1879 and Lt. Cmdr. Peter Wake, U.S.N., is on special assignment as the official American neutral naval observer to the War of the Pacific raging along the west coast of South America. Chile, having invaded Bolivia, has gone on to overrun Peru and controls the entire southeastern Pacific region. Washington, concerned over European involvement in the war and the French effort to build a canal through Panama, has sent Wake to observe local events. 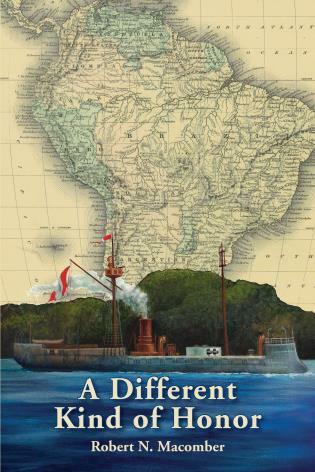 During Wakes dangerous mission—as naval observer, diplomat, and spy—he will witness history's first battle between ocean-going ironclads, ride the worlds first deep-diving submarine, face his first machine guns in combat, advise the French trying to build the Panama Canal, and run for his life in the Catacombs of the Dead in Lima, Peru. Winner of the W.Y. 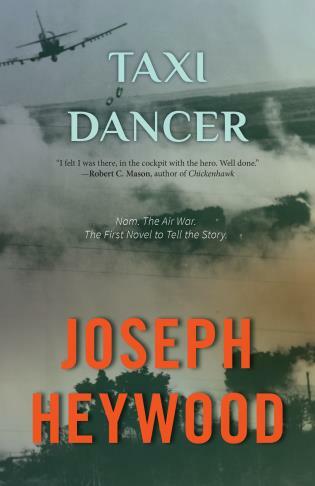 Boyd Literary Award for Excellence in Military Fiction. 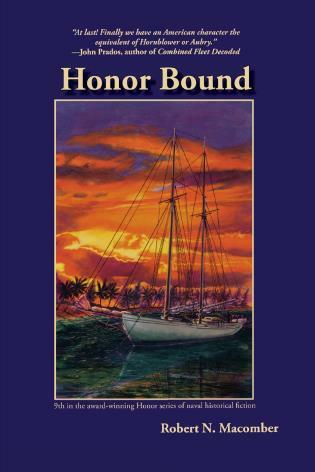 Honor Bound Macomber, Robert N.